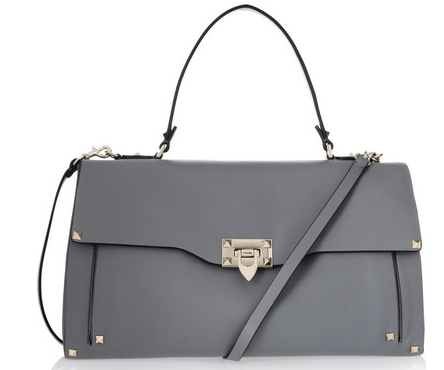 truly the most perfect shade of grey used for a handbag I’ve ever seen. with just enough studs to keep this from looking too ladylike for my taste, this bag made my heart go pitter patter. still priced at no way, josé, but looking is free. ;).